Terror birds—carnivorous, flightless birds which topped out at over ten feet tall—became apex predators in South America following the extinction of the dinosaurs 65 million years ago. 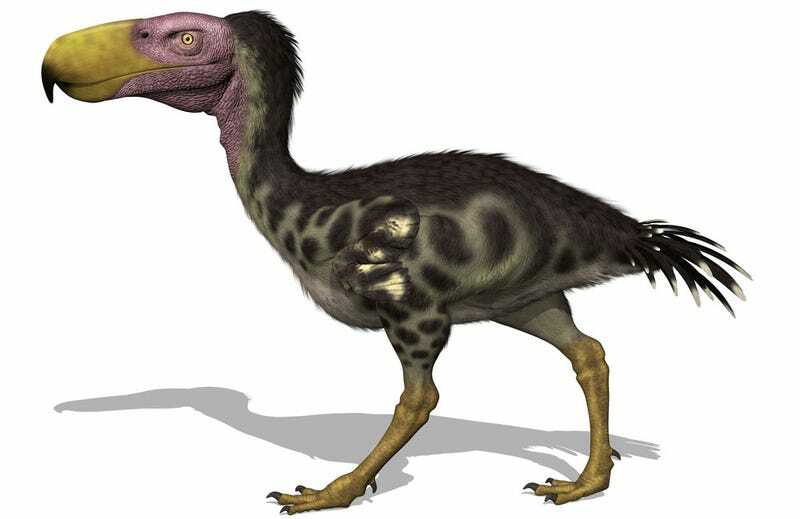 Llallawavis, described in the latest issue of the Journal of Vertebrate Paleontology, stood about 4 feet tall and lived in Argentina during the Pliocene epoch some 3.5 million years ago, toward the end of the terror birds’ reign. It boasts the most complete terror bird skeleton ever discovered, with more than 90% of its fossil bones in a state of exquisite preservation. “This seems to indicate that Llallawavis may have had a narrow, low vocalization frequency range, presumably used for intraspecific acoustic communication or prey detection,” said lead study author Federico Degrange in a statement.